Key differences between 2nd and 1st editions. Period between current and previous publications: 6 years (2012 vs 2006). 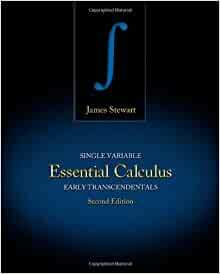 The First Edition of Stewart's "Essential Calculus: Early Transcendentals" was published in 2006.